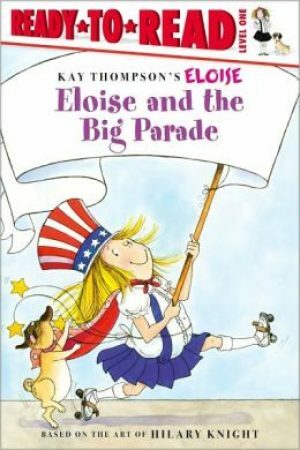 Eloise and the Big Parade by Kay Thompson Eloise and Nanny are going to a big parade! 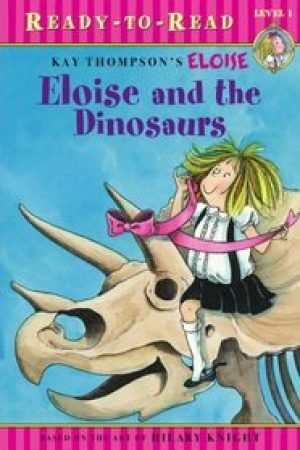 Eloise and the Dinosaurs by Kay Thompson Philip and Nanny are taking Eloise to see the dinosaurs, but will she behave? 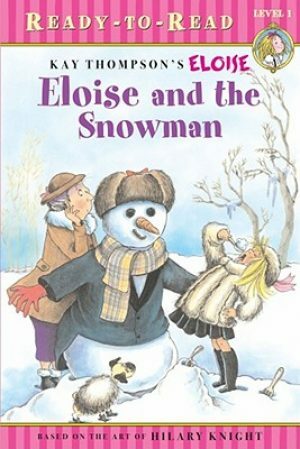 Eloise and the Snowman by Kay Thompson Eloise loves, loves, loves snow! 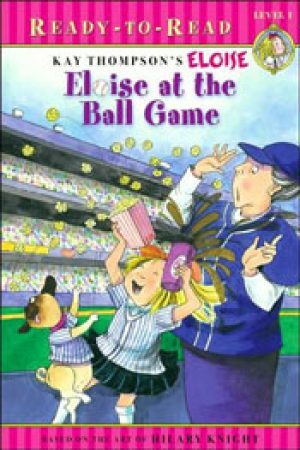 So when the snow starts to fall in New York City, she rushes outside to have some fun and makes a snowman as only Eloise can! 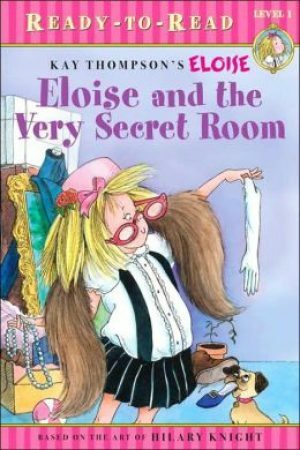 Eloise and the Very Secret Room by Kay Thompson Eloise can go wherever she wants in The Plaza Hotel, but her favorite place is a secret room. 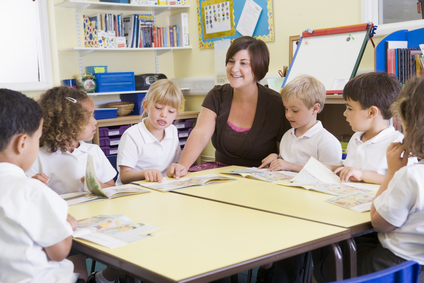 Here she can do whatever she wants! 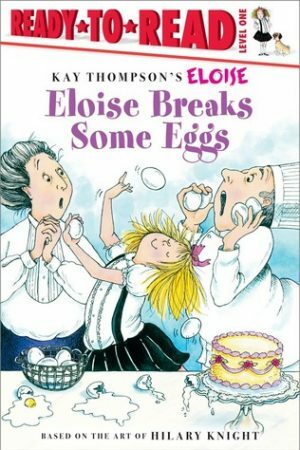 Eloise Breaks Some Eggs by Kay Thompson Nanny and the cook try to teach Eloise to cook. 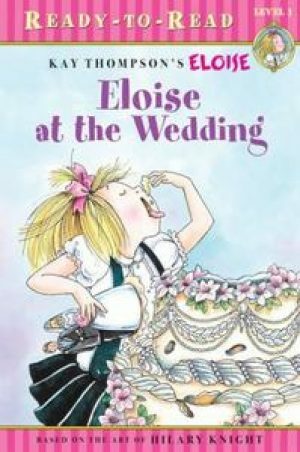 But Eloise doesn't think they should bother -- she's got room service! 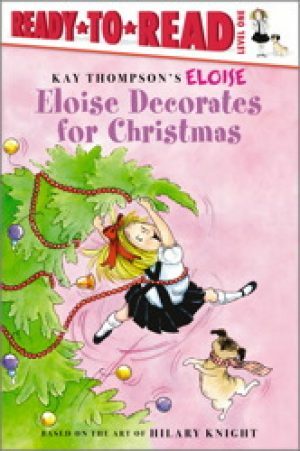 Eloise Decorates for Christmas by Kay Thompson It is holiday time. Eloise hopes she will be the one to place the star atop the Christmas tree! 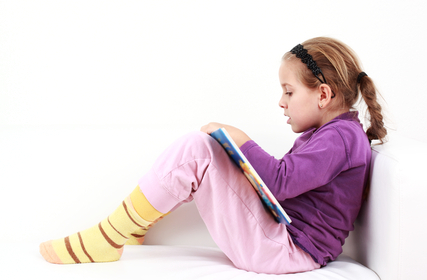 Eloise Has a Lesson by Kay Thompson It's time for Eloise's lesson. 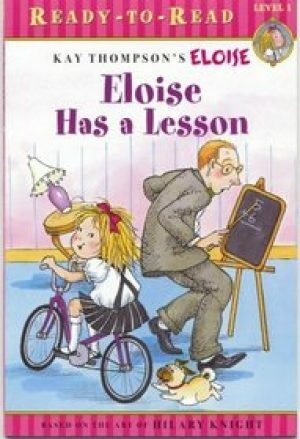 Today her tutor, Philip, wants her to learn math, but Eloise has a better idea! 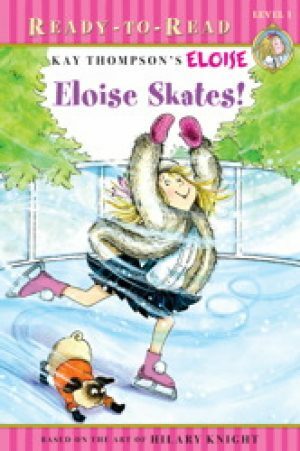 Eloise Skates by Kay Thompson On a very cold, very snowy winter day, Nanny decides to take Eloise and Weenie ice-skating! But can dogs ice-skate?